There are currently 95,347 users on this website. Got this one in the mail the other day. Not cheap to go after a 1911-D at this grade, but with the rarity factor of the FS-504 I think I did pretty well. It'll be off to PCGS when I get a chance and I can hope for a good grade. 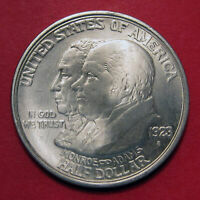 Coin is stage-D with the die marker being the die crack on the lower bust. The mint mark was quite hard to photograph to show the third D in this stage so sorry about the quality of that image but it shows it. Very nice find! This one should be valued nicely in any grade. Amazing find! Another great pick up. I could see the upper left "D" in your first pic but not the lower right but it shows up quite well in the close up. Another great coin. Thanks for sharing. 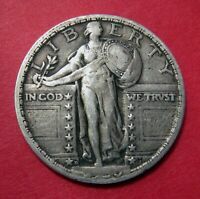 Your coins are in better condition then the ones listed on Doubleddie.com, VV, or the rest of the websites. Awesome cherrypick as usual tropicalbats! Thanks for the kind comments! Always happy to share a nice coin with y'all. Always happy to share a nice coin with y'all. Too cool. And it's in such great condition. Congratulations. Sweet pick. Congratulations and thanks for sharing with us. EDIT: Checked the stages and wouldn't yours be Stage C? VV only goes to C and has the crack over VDB as well as the die crack on the right wheat to the rim, which yours has. PP, I agree that it is, more or less VV stage C. But for whatever reason Wexler separated this out into a stage D, which I was using for the stage designation when I attributed it. I should have noted that while I used CONECA naming system I switched to Wexler for the stage. I'll call that not smart on my part and have another jolt of caffeine next time! Thanks for the update as I didn't even think to go to DD. Through the years people collected certain coins. 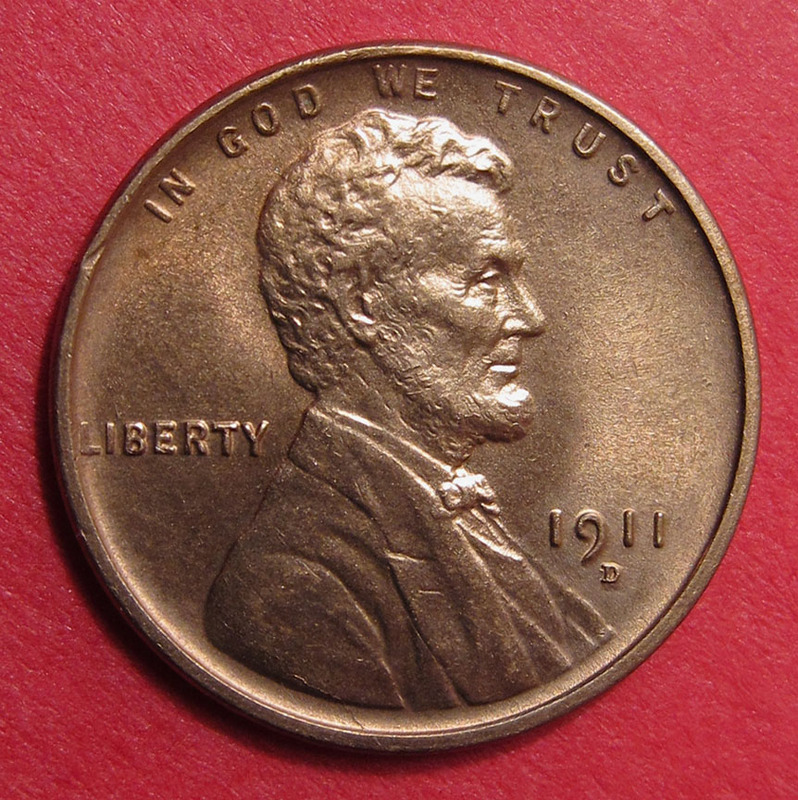 They often saved the change over design coins or coin that was announced that would be in short supply. Thus the 1950-D Nickels are easy to find in BU, because many saved rolls of these. The 1909 cents were also save in great numbers back then. 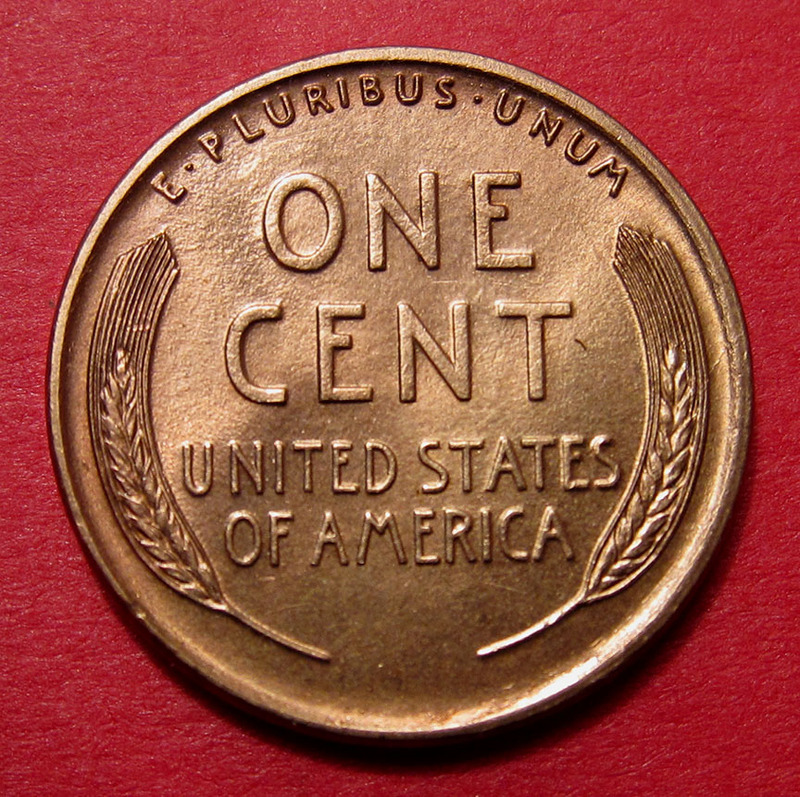 The 1955-S cents were saved in many rolls years ago, because of the known closing of the San Francisco mint. But the rolls were started to be save in the 1930's forward in greater amounts. 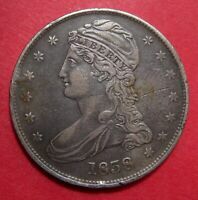 Thus the older coins were not saved as much as back then they were a lot of money. 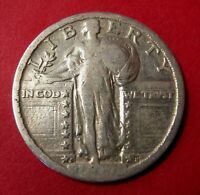 Thus it is harder to find nicer pre 1930's coins in BU condition. 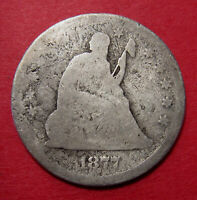 You find a lot more circulated coins that were saved after that time. You used to be able to buy much more back then, compared to what people today just toss out on the parking lots. I remember an episode of "Our Gang" Short films that showed a gas station sign. It said Nine cents per gallon. So what people made then, was harder to save nicer coins. So thus the many worn examples of coins we see today. 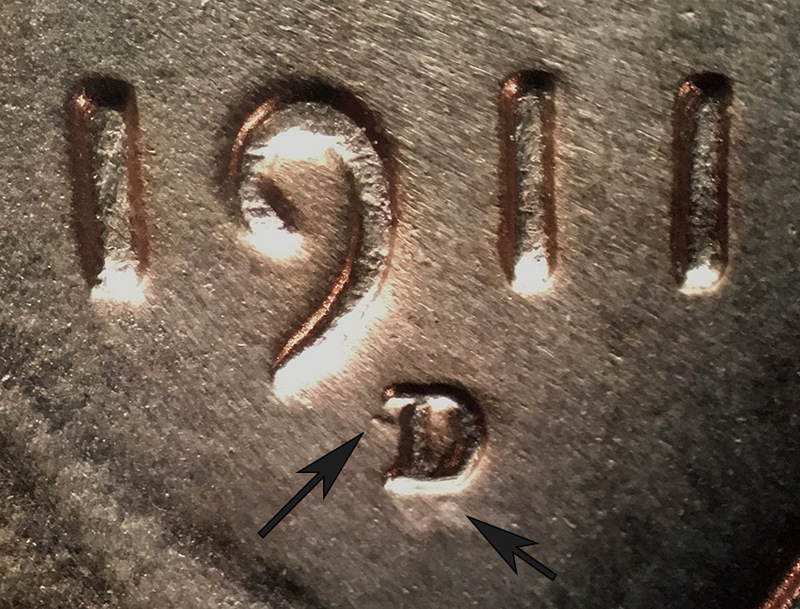 Looks at the die flow on this coin it is probably LDS at this point, but as some have mention probably one of the best examples I've seen. All the rest your doing good to read the date and mint mark. It took 3.09 seconds to rattle this change.